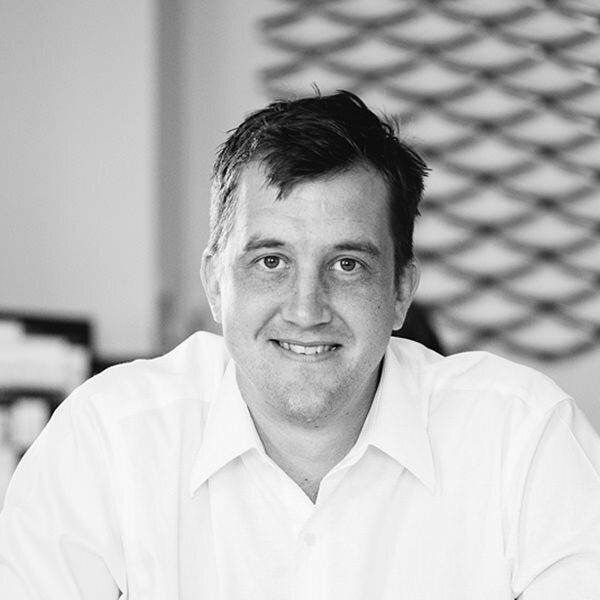 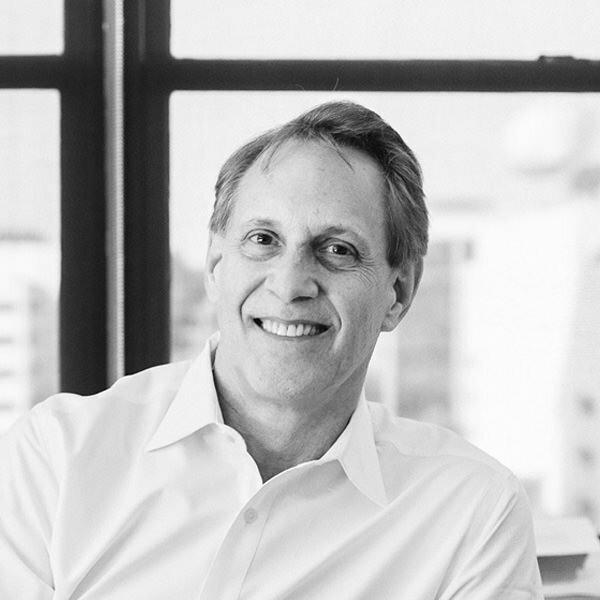 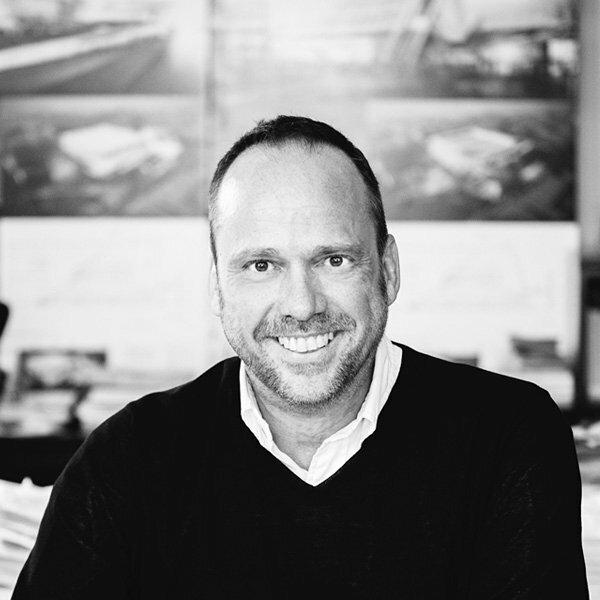 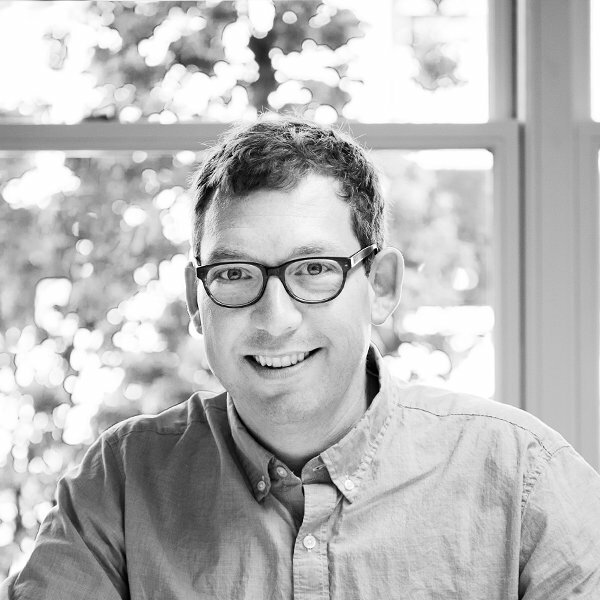 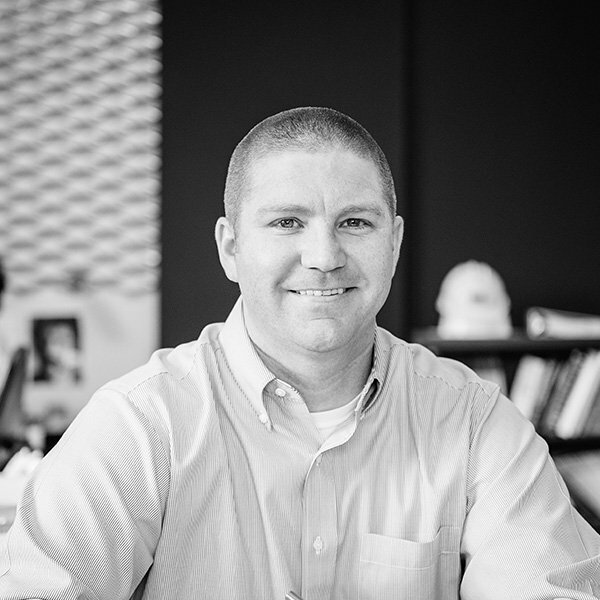 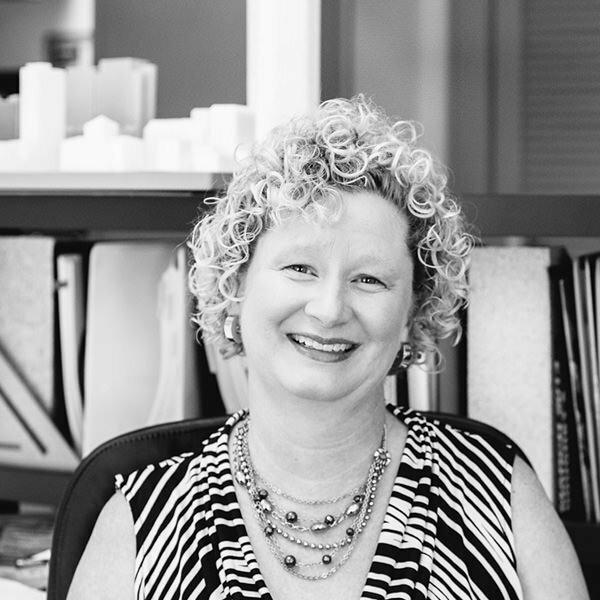 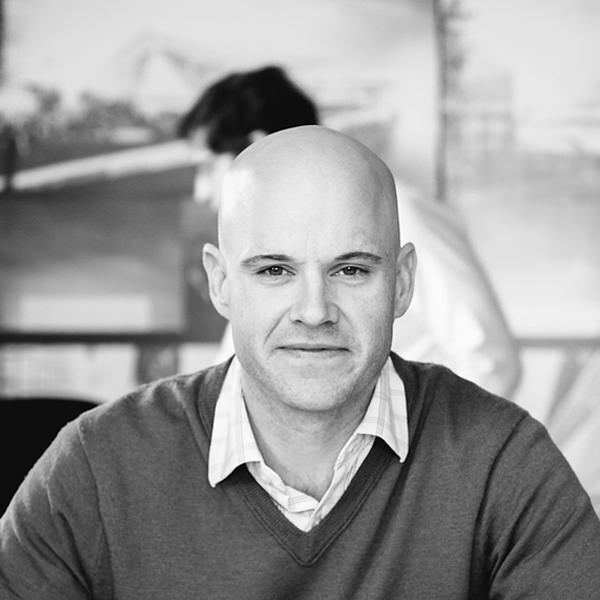 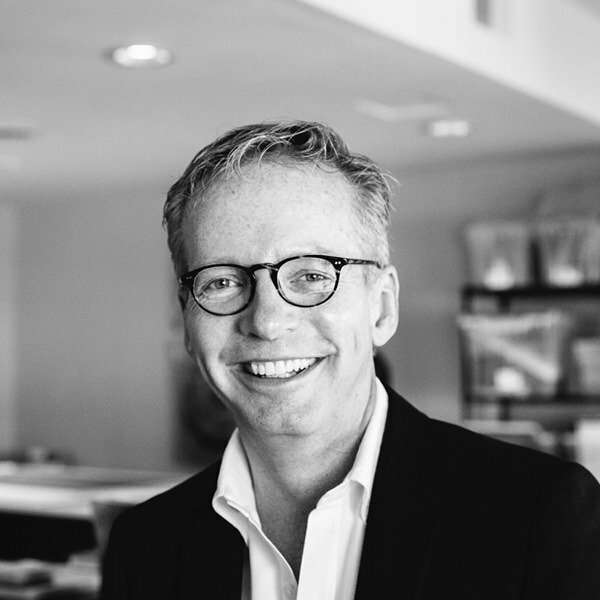 Ben Simmons has been with EOP Architects since 2005, executing projects ranging from office buildings to major renovations to sports venues and academic spaces. 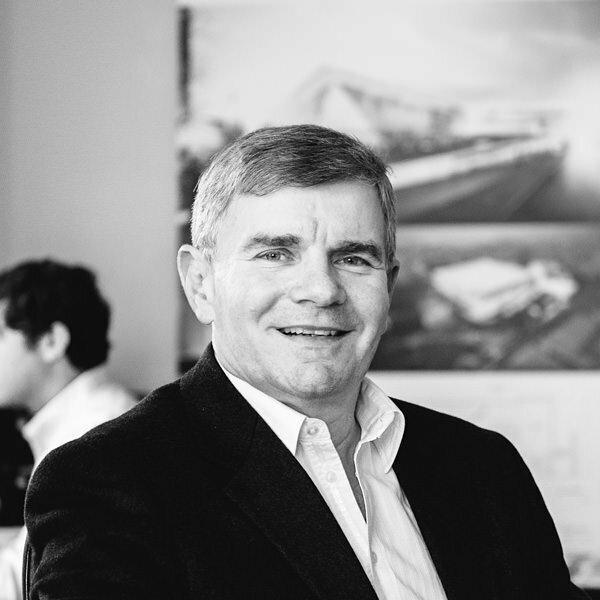 He manages all phases of project execution beginning with programming and concept through construction and owner occupancy. 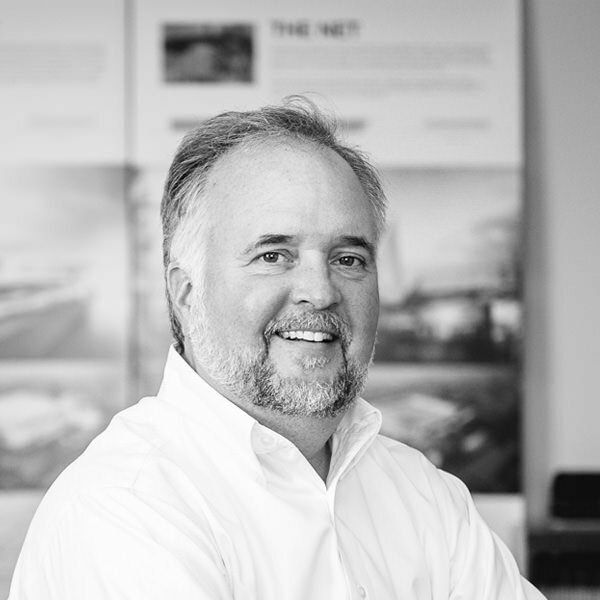 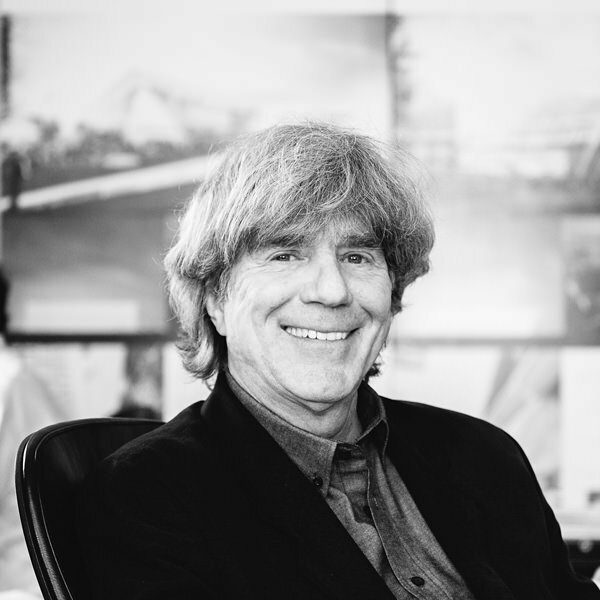 His focus on creative and appropriate design solutions coupled with his knowledge of logistics and execution has contributed to award-winning projects, early project completions and numerous cost-savings for the betterment of all parties. 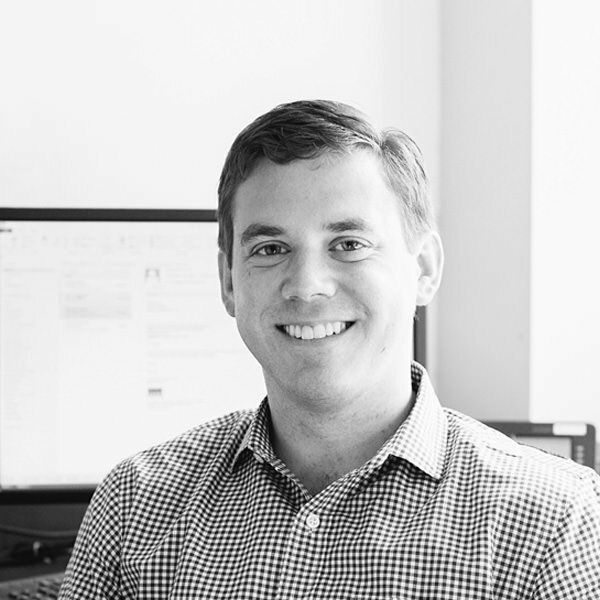 Ben moved to Louisville in 2015 to open and manage the Louisville office.